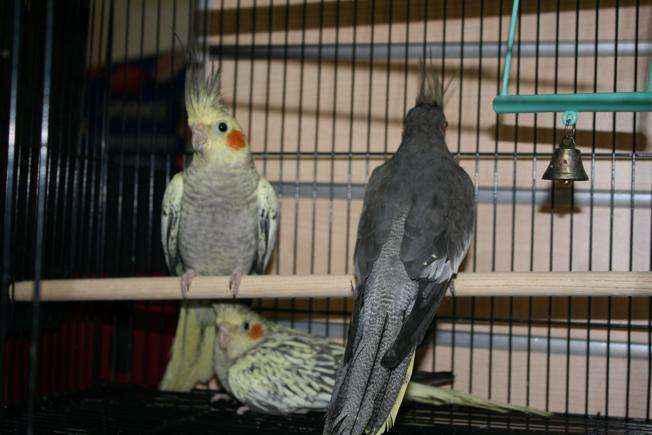 Are you looking for a furry or feathered friend? 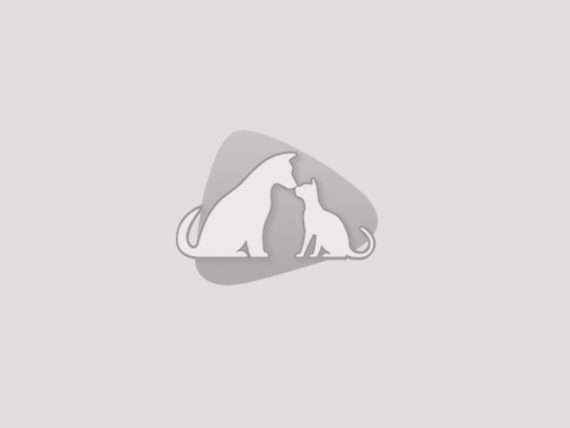 Select Pets is Perth’s premier pet store. 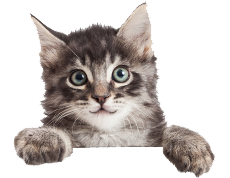 You’ll find kittens, puppies, fish, birds and small pocket pets for sale, plus all the Food and Accessories you need to take care of them. 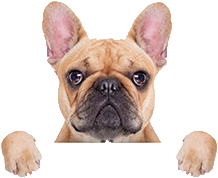 All Select Pets staff are experienced in the pet industry, and we are here to assist you 7 days a week with any of your pet queries. 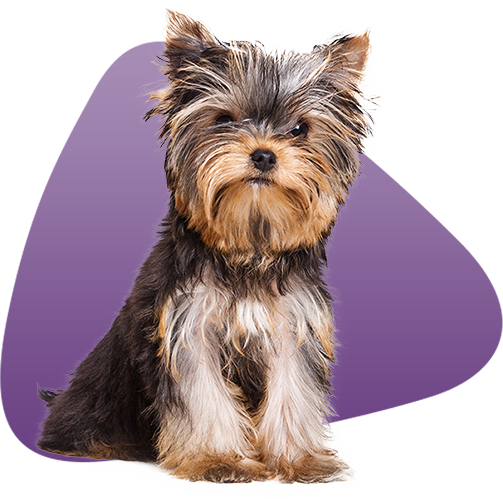 At Select Pets, all of our puppies are locally bred, and we personally view each puppy’s mother and living conditions before accepting them for sale. At Select Pets, we are passionate about providing you with the infinite joy a pet can bring. We can also help you properly look after them, so they can remain happy and healthy for many years to come. 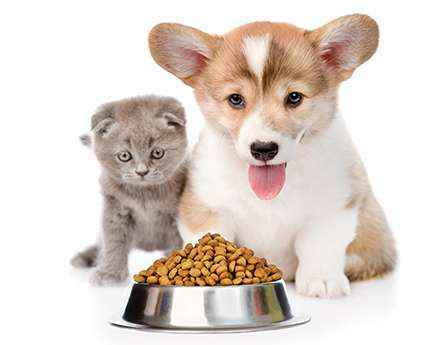 We also carry super premium dog and cat food (Hills Science Diet, Royal Canin, and Advance and Ivory Coat). Additionally, we offer a wide array of pet accessories. So if your pet needs a new lead, toy or edible treat, come into our pet store in East Fremantle. All our puppies are sourced from local breeders only. All of our puppies are locally bred, and we personally view each puppy’s mother and living conditions before accepting them for sale. Air travel causes unnecessary stress on the puppy which can lead to short term illnesses. If you are considering buying a puppy from a shop, always ask the question – are they locally bred and sourced? Is your new family member at Select Pets? Come in and see for yourself! We are one of few pet shops who allow our puppies space to run around in a puppy play pen. You can come and pet our pups and get to know their personalities before buying. In addition we have gorgeous kittens, friendly fish and playful pocket pets just waiting to be loved and cared for by someone special. 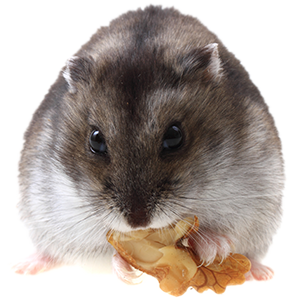 Find out how we are different to other pet shops in Perth. Contact us today on (08) 9339 3372 or visit us at our East Fremantle store. A wonderful pet shop that really takes the time to make sure you are briefed on everything you need to know puppy wise! Really appreciated the attention to serial and could tell they really cared about the well being of their pups. Our fur baby has been an absolute angel. Staff are very helpful and friendly. Got our Mini Schnauzer from them. Highly recommended. Really friendly staff, very nice range of toys, medicine, foods and grooming tools. Literally everything you need for your pet at a reasonable price!